Wendy Davis, CaptionCall Account Manager, spoke about the Federally-funded captioning phone service established under the ADA. 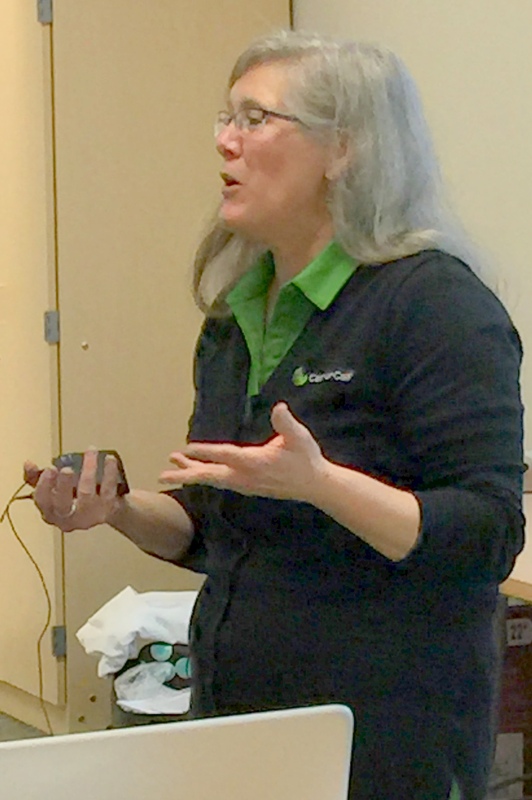 She demonstrated captioning on both the CaptionCall phone and CaptionCall Mobile on an iPad, and answered a wide-ranging variety of questions about the service. Some of our members will see Spamalot at the UPTOWN Theater in West Chester on 4/6, with spcific interest in the newly installed loop system there. 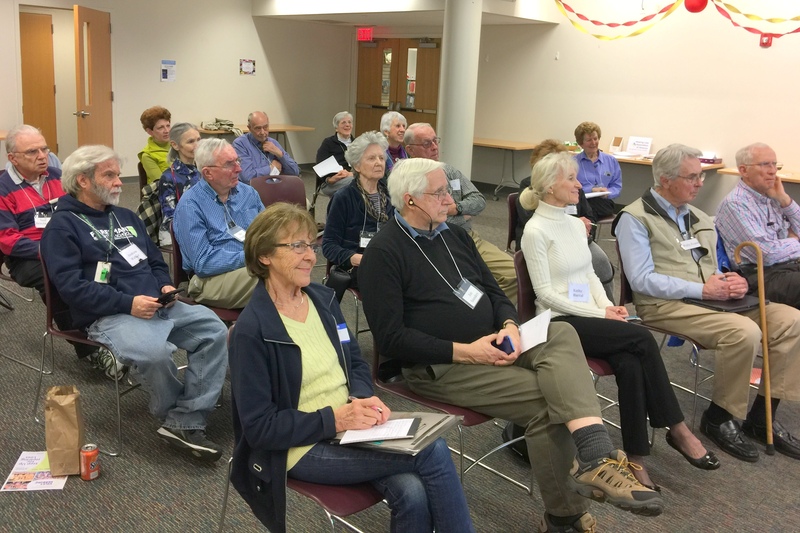 At our next meeting, Glenda Bilder will discuss The Biology of Aging. Dr. Bilder teaches the topic at Gwynedd Mercy College.